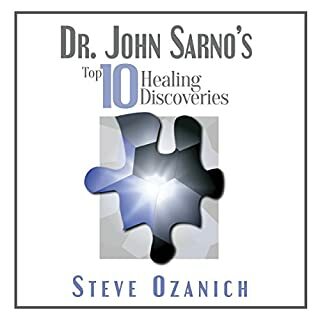 John E. Sarno, MD, revolutionized healing with his insightful observations on health and healing. 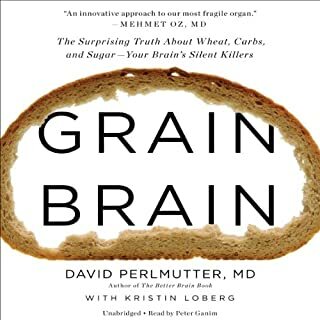 His 50-year career culminated in his conceptualization of the breakthrough discovery that he called TMS, The Mindbody Syndrome. Written by: David Schechter M.D. Musculoskeletal pain disorders have reached epidemic proportions in the United States, with most doctors failing to recognize their underlying cause. 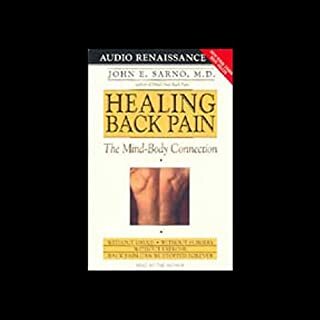 In this acclaimed volume, Dr. Sarno reveals how many painful conditions - including most neck and back pain, migraine, repetitive stress injuries, whiplash, and tendonitises - are rooted in repressed emotions... and shows how they can be successfully treated without drugs, physical measures, or surgery. His innovative program has already produced gratifying results for thousands of patients. The Mindbody Prescription is your invaluable key to a healthy and pain-free life. 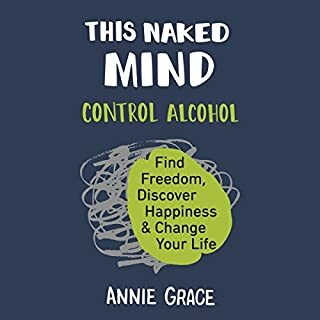 A large bulk of the book describes physiological technicalities of the human body and lists ailments and diseases that can be related to TMS but never in this book does it actually offer specific steps or self-therapy to heal your emotionally-caused physical pain. It IS a fantastic background regarding the discovery and study of TMS, it's causes and descriptions, but I was hoping for something more therapeutic that would have led me through practical steps towards reducing my pain. 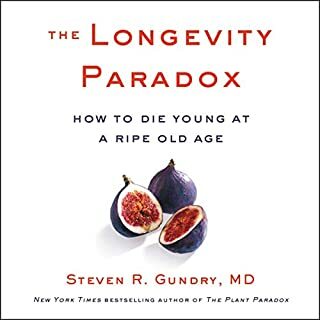 Skip this one unless you're looking for the more medically deep approach and education and just get the Healing Back Pain book next. If you're reading these reviews then you are still stuck in your pain. I am a 25 year chronic low back pain sufferer. 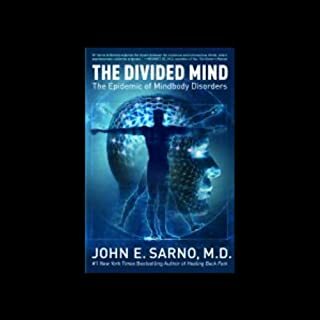 I found Dr. Sarno's books one month ago and read all three. My pain went away one week later and has not been back since even during one of the most stressful two weeks of my entire life. Healing Back Pain is the Bible for TMS. Read that one first and then his other two. Then if you feel you still need more search Steve Ozanich. Steve's work is fantastically complementary and important. He is the leading go to guy today for TMS since the passing of Dr. Sarno. Dr. Sarno and Steve are all you need. What did you love best about The Mindbody Prescription? Surprisingly logical, scientific, interesting. It works!!! 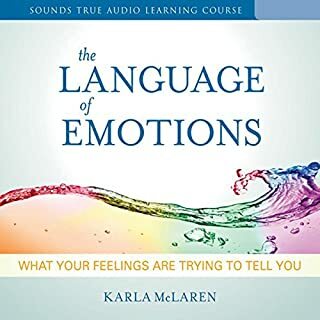 The best audio book I've ever bought. I will recommend this to anybody and everybody. It's been over 6 months since I started having pain that spread all over my body--hands, elbows, toes, ears... I went to the doctor numerous times, saw various specialists, did every test under the sun..and nothing came out to explain what I was feeling. I started thinking maybe I was imagining the pain altogether. 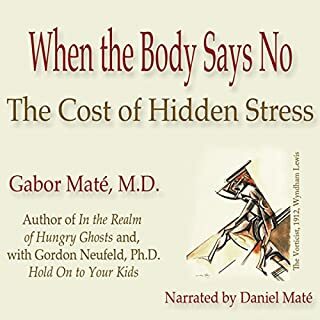 With that in mind and with little expectation, I decided to give this audiobook a shot.. Dr. Sarno assured me that the pain is not imaginary but that there is a way to get rid of it and he explained what steps I could take to do so. I know this is probably too early to report for sure, and ideally I'll have the discipline to update my review later on, but one day after finishing listening to this audiobook and applying some of the recommendations, I feel much better---and feel obligated to write a review. The performance wasn't the most exciting though I doubt too many people are listening to this book purely for entertainment purposes. I'm guessing most listeners, like myself, have a very strong motivation to absorb the contents...and take the time to believe it. And you'll have a good shot of believing it once you've listened to the 7 or so hours and started giving some of the recommendations a go. 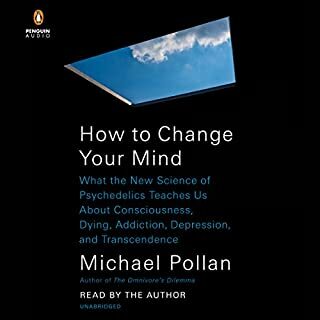 Listen to this book it will change your life! Would you listen to The Mindbody Prescription again? Why? Yes, I am going for my second time around listening and I will continue to listen to it until the concepts are second nature. It is healing just to listen to the concepts of this book. I noticed a change within. Dr Sarno's scientific pedigree gives enormous weight to his scientific findings. He guides the listener by the hand through biological and anatomical concepts. This book is a real gem! What was one of the most memorable moments of The Mindbody Prescription? That I have the power to heal myself. That emotions, though intrinsic to living, important and necessary, if they are out of balance can be very toxic. What did you learn from The Mindbody Prescription that you would use in your daily life? To become aware of the physiology of emotions and their effect on the body structures. 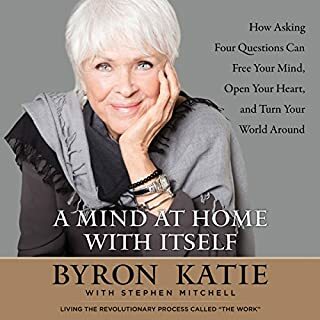 If you found this audiobook, and you're reading this review, you are probably more than a little familiar with the mind-body concept. Dr. Sarno, no doubt, has had many to tractors, and I'm sure that anyone with a deep investment in their pain, would consider the ideas put forth in this book as blasphemy. What I can say as both a listener, and a reader of the hardback version of the book, is that it's definitely worth listening to more than once. The concepts are both simple and difficult. It's a radical change in the way that we think about pain and our own minds. I personally have found this method to be helpful for me (as someone who was diagnosed with fibromyalgia, low back pain, acne in my middle-aged years, nonspecific neck and shoulder pain, as well as a host of other things). As for my critique of the reader, I didn't enjoy that portion of this very much. There was very little change in the inflection of his voice, there were mispronunciations several times, and because the content was a little dry on its own, having a flat performance just made it that much more difficult to listen to. 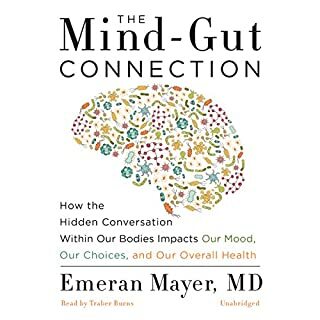 Where does The Mindbody Prescription rank among all the audiobooks you’ve listened to so far? 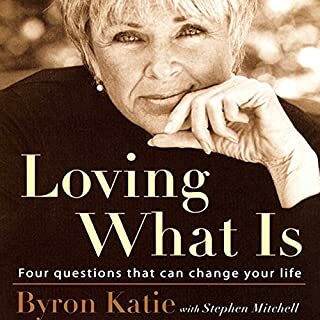 This is the most important book I've ever listened to or read. 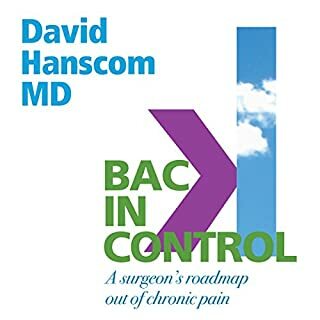 The truth the author exposes about dealing with chronic pain saved me thousands of dollars and steered me toward years of peace. When a friend told me about this book, I was in the midst of over 12 years of battling back back pain. The last 8 months the pain would almost never let up. I flew to Mayo Clinic in Rochester, MN. I wanted to have suregery, but they gave me an epidural shot. It was a week or so later that my friend told me about this book. It's now a few months later and the book's ideas are helping me defeat my pain. I've returned to doing the physical activities I love. I work out again, but still haven't pushed myself to the limit, as the book tells you to take it slow. If you're suffering from chronic back pain, this book WILL help you HEAL. 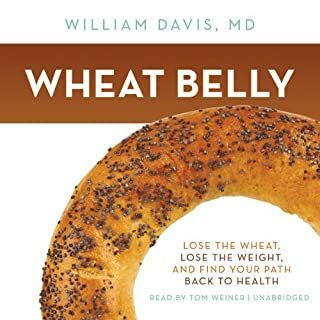 This book along with Dr Sarno's book "healing back pain" changed my life! I've spent years and thousands of dollars looking for a way to heal my chronic pain. Dr. Sarno explains how repressed emotions cause an autonomic response which decreases blood flow and oxygen to certain areas in the body causing pain. 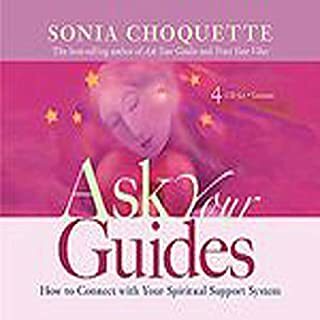 I've always had the belief I could heal myself, I just hadn't found the right information and tools until now! 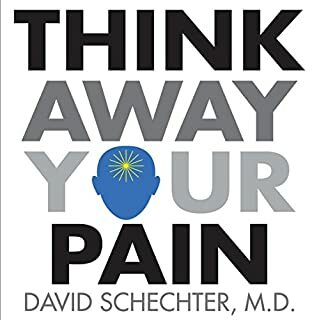 I recommend this book to anyone who suffers from any type of chronic pain! Dr. Sarno changed my life! I am forever grateful for his books. I suffered from back pain most of my life, but in two weeks after reading Healing Back Pain and this book I was cured. Dr. Sarno's approach not just cured my phisycal body but also made me a more compassionate person towards myself and others. I learnt to deal with my emotions and the stressors of life with the awareness that I am good enough, am doing my best and am not perfect. I no longer judge myself and others, and therefore am a much forgiving and loving person. 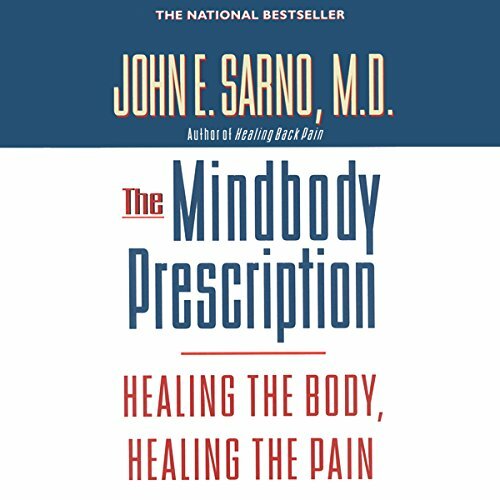 I highly recommend this and all of Dr. Sarno's books. 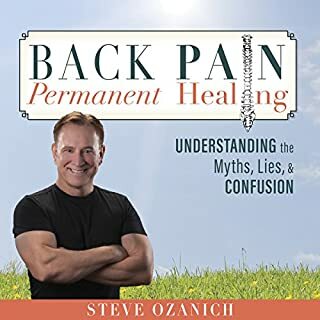 This book answers a lot of questions that I had after I read Healing Back Pain. And takes the concept of TMS well beyond the back. I'm a believer. I've gotten rid of all pain that I've dealt w/for over 20 years. Thank you Dr. Sarno for your work and dedication to making this available. 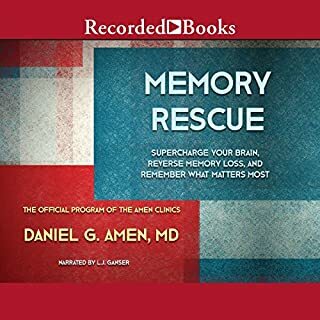 I would listen to it again, as the examples in the book help with the healing process, and there's a lot of information that's difficult to process in the first listening.